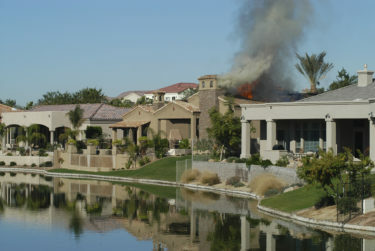 While you may not be able to erase the memory of drastic events, Cameo can certainly erase any smokes odors - even from your furniture, draperies, custom bedding, and wardrobes. 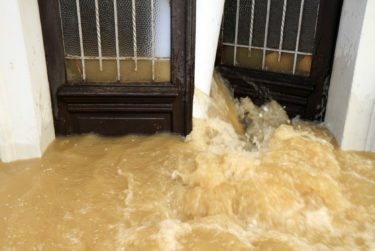 A flood or fire can have devastating effects on all aspects of your life. 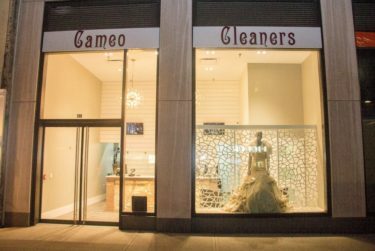 Let Cameo Cleaners make sure that your clothes are not one of them. We can revive almost any piece of clothing with our safe and effective environmentally friendly cleaning methods.